July 2017 saw the UK’s National Theatre delivers its first live High Dynamic Range/Ultra High-Definition (UHD) production to cinemas nationally and across the world. The two-part live broadcast of the National Theatre Live’s Angels in America was produced by production company, Creative Broadcast Solutions, together with OB company, Telegenic. National Theatre Live broadcasts have been seen by an audience of over 6.5 million people. 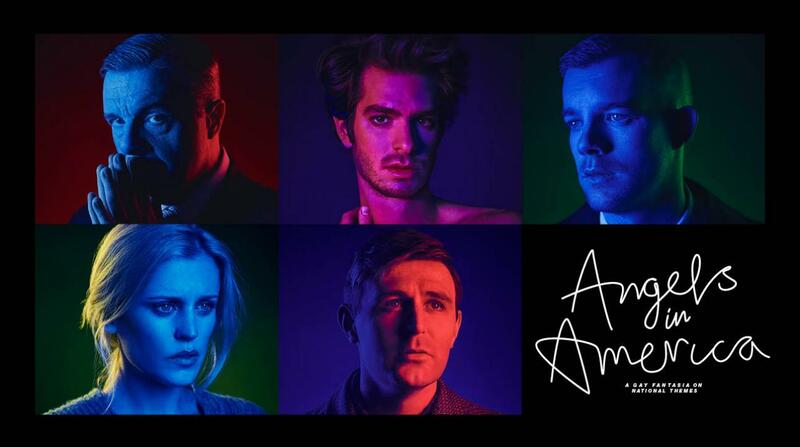 Angels in America marks National Theatre Live’s 60th production since it launched in 2009 and was broadcast live to over 2500 cinemas in 60 countries, including more than 700 cinemas in the UK. Featuring an all-star cast, including Andrew Garfield, Nathan Lane, Russell Tovey, Denise Gough and James McArdle, the two parts of the production were broadcast on 20 July and 27 July respectively. Snell Advanced Media’s Kahuna production switcher was used in the broadcast due to its ability to process UHD/HDR and lower resolution formats simultaneously. The Kahuna was running the latest version of the FormatFusion technology, bringing HDR capabilities to all inputs and outputs, and was deployed in Telegenic’s OB truck. Creative Broadcast Solutions issued a competitive tender for the project, following which the project was awarded to UK OB company Telegenic. Creative Broadcast Solutions worked together with Telegenic to ensure that their choice of kit – which included SAM’s Kahuna –was suitable for what needed to be achieved and that the full UHD experience was delivered in a much more robust fashion than ever before.